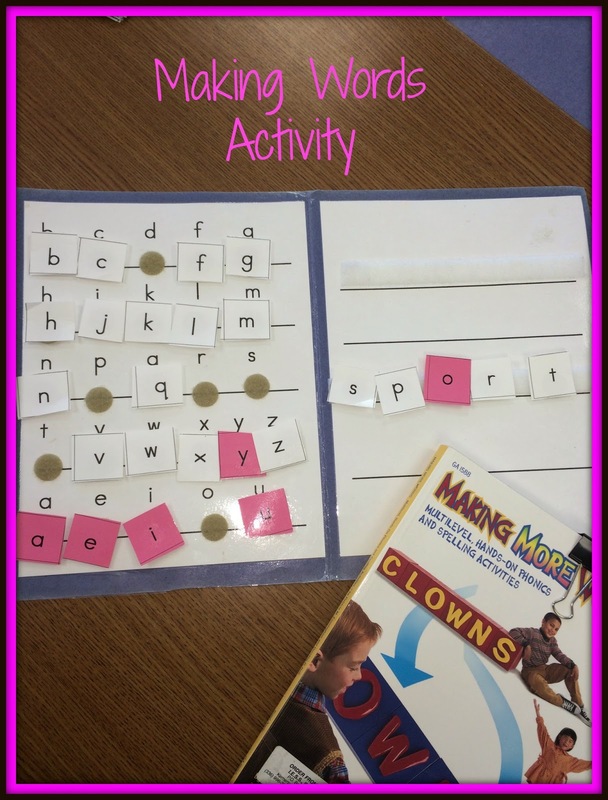 Making Words Activity - All Things Special Ed. One activity that I love doing with my students is called "Making Words". It is a multilevel, hands-on spelling and phonics activity that was created by Patricia M. Cunningham and Dorthy P. Hall. I have been using the book "Making More Words for grades 1-3" but they also have Making Words Kindergarten, First, Second, Third, Fourth, and Fifth grade separately. There is over a hundred lessons in the multi-grade level book and prep is little to none. During the lesson, children select the letters they are given to make words. We begin with short words and continue on with longer words. The final word (what I like to tell my students "the challenge word") includes all the letters for that day. I use making words with one of my beginning reader groups. They are second grade students at a instructional level D (Fountas and Pinnell). I love that it is interactive for the students and they have to manipulate the given letters to spell different words. 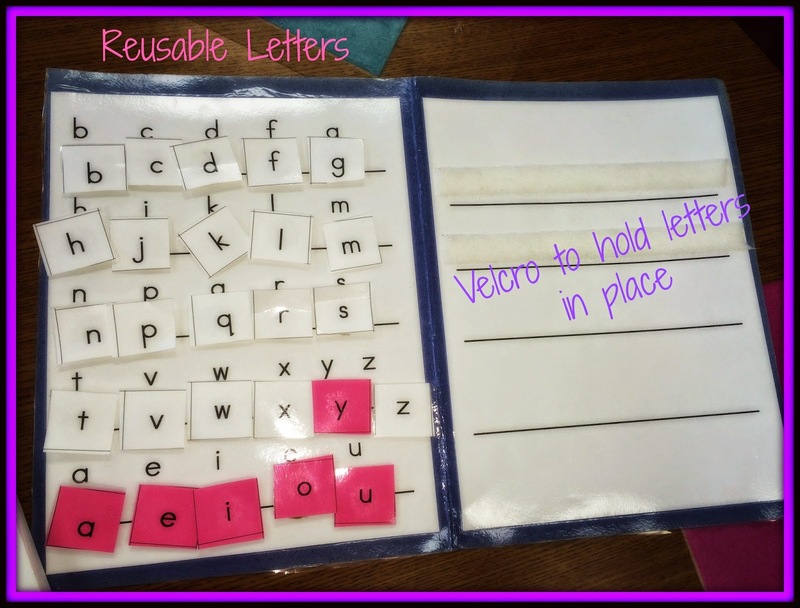 This has been a great activity for my special education students as they are given the letters they need so it makes it less confusing. 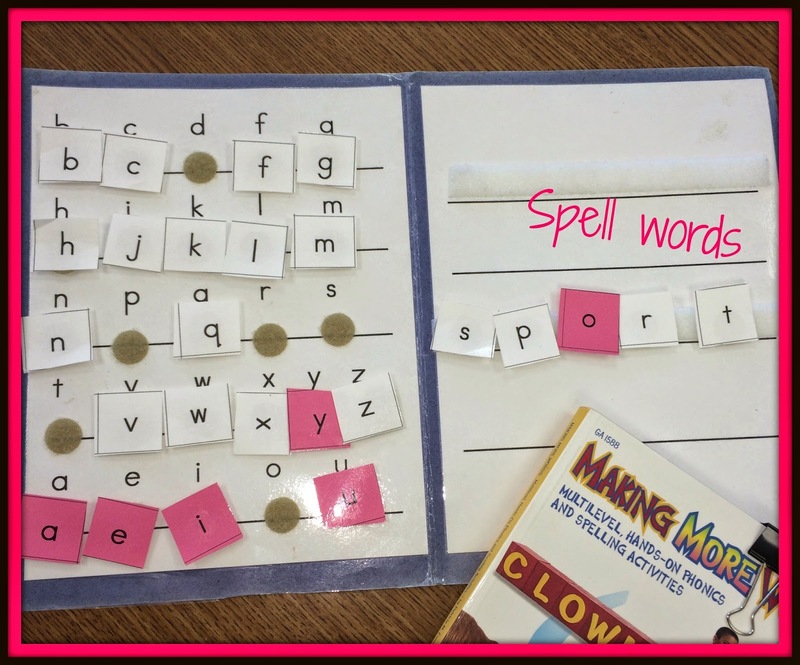 Do you use "Making Words" or have any time saving tips for using this activity?